TRACC schedules tire pick-ups for registered retailers throughout the province. If you are a retailer requiring a tire pick-up but aren’t registered with Recycle NB, you will first have to call their office at (506) 454-8473 or 1-888-322-8473 and register with them. If you are not a tire retailer but have more than 50 tires on your property, you can also schedule a one-time pick-up with Recycle NB by calling them at (506) 454-8473 or 1-888-322-8473. For tires to be picked up there are various guidelines that retailers and property owners must follow. These guidelines ensure our route drivers can safely access the tires, as well as ensure the tires are free of debris and metal that can impact our recycling facility. 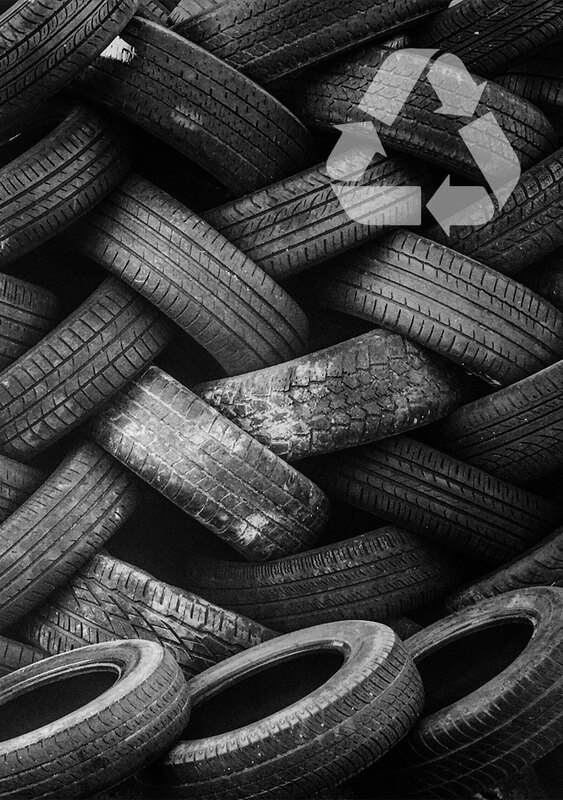 Download the list of guidelines to ensure your tires are ready to be recycled. We respond to messages quickly.